Doris Carter, 53, was diagnosed with sickle cell anemia when she was 3. Jan. 22, 2019 | Doctors told her mother she wouldn’t live past childhood. 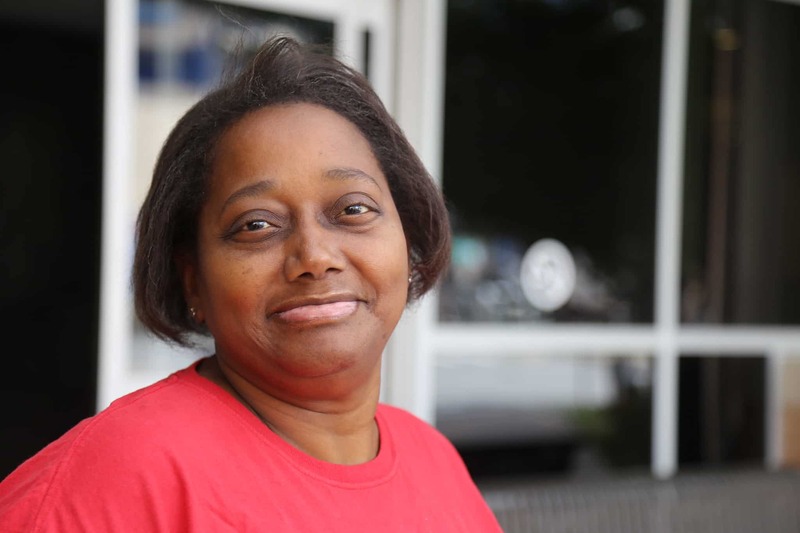 But Doris Carter proudly announces that she has her hands full at age 53 working as a nurse’s aide in Pine Bluff, having raised two daughters and now keeping up with seven grandchildren. When she was 3, Carter was diagnosed with Sickle Cell Anemia, an inherited blood disorder that causes red blood cells to become stiff and c-shaped like a sickle instead of round. That makes it difficult for the cells to pass through tiny blood vessels, causing many complications including painful flare-ups that require hospitalization. Carter remembers having painful episodes in childhood and surgery to remove her spleen to help reduce attacks. Today, she credits her longevity to taking good care of her body. Leigh Ann Wilson, a licensed clinical social worker in the UAMS Sickle Cell Program. None of her children or grandchildren inherited Sickle Cell Anemia. But Carter does have an adult niece to whom she’s given advice on living with the disease. Carter has a good relationship with her team of health care professionals. 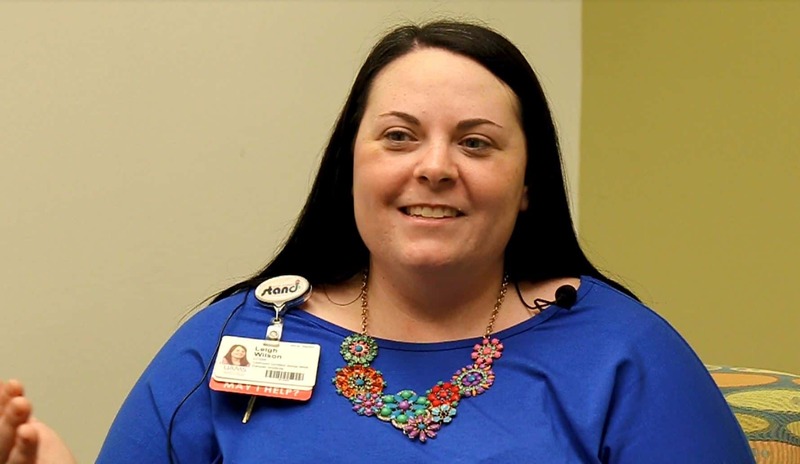 Leigh Ann Wilson, a licensed clinical social worker in the UAMS Sickle Cell Program, says Doris acts as her own advocate. That, she says, is crucial to successful treatment. Carter also pays close attention to signals from her body. She says the pain is almost always there, but many times it’s manageable enough for her to keep doing her day-to-day activities. When it gets worse, she knows it’s time to slow down. Her grandchildren range in ages from 10-months to 11 years. She sometimes follows the oldest to dance competitions. Wilson often refers to patients like Carter when counseling other patients. In addition to treating patients at UAMS, she works with sickle cell patients at Arkansas Children’s Hospital. Stories like Carter’s give people hope. UAMS opened an Adult Sickle Cell Clinic in 2014. Since then, hundreds of patients living with the disease have taken advantage of the Sickle Cell Clinic at UAMS, including a call center that is staffed by a panel of nurses. The number is 1-855-SIC-CELL (742-2355).